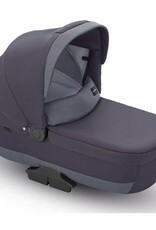 The bassinet easily snaps right into the Quad or Trilogy stroller frame. Completely removable internal lining, hand washable at 86F. 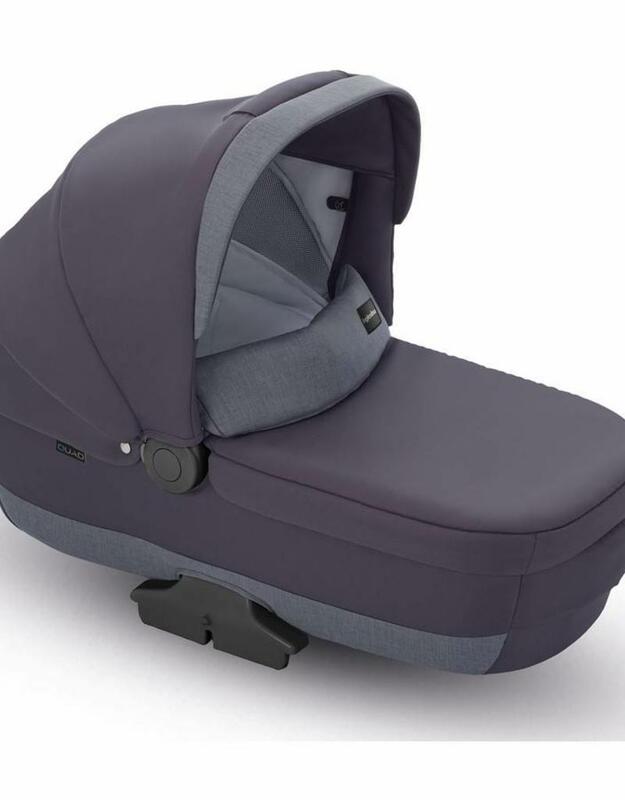 The Inglesina Quad/Trilogy bassinet is the perfect accessory to use with your Quad stroller or Trilogy city stroller for the first 6 months.